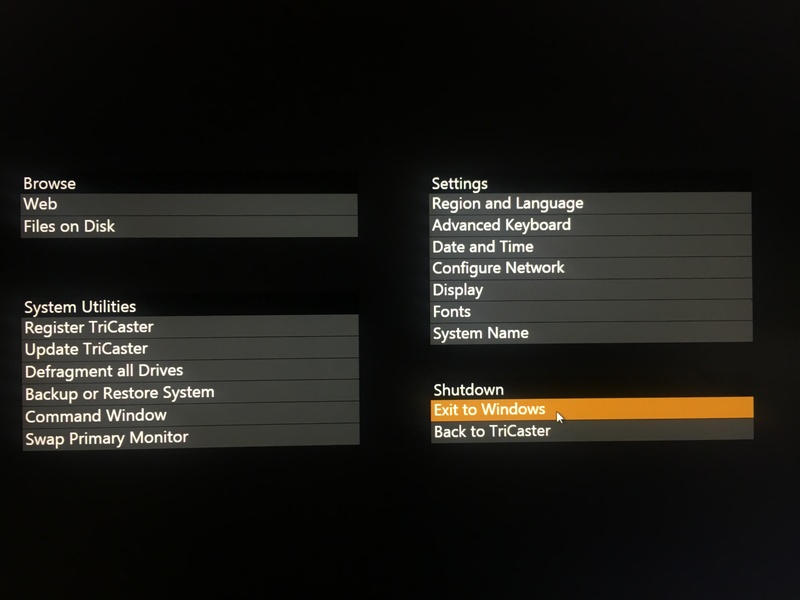 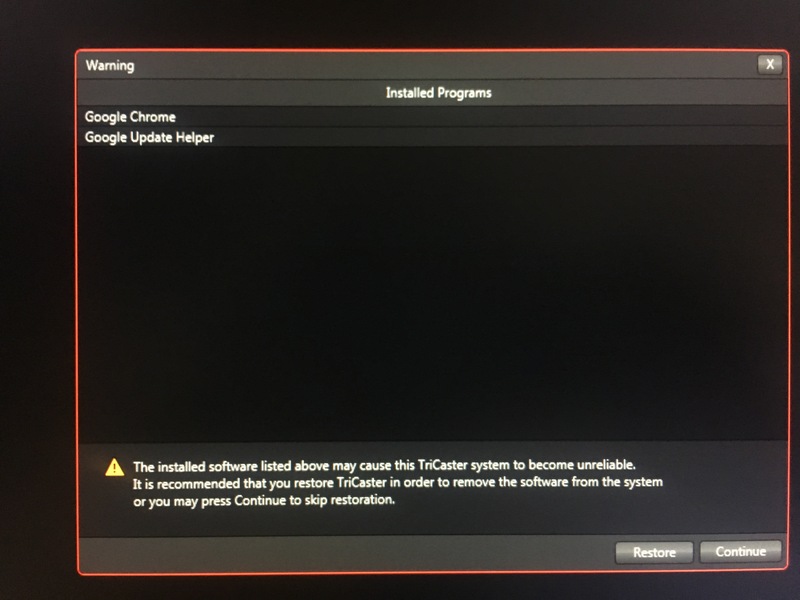 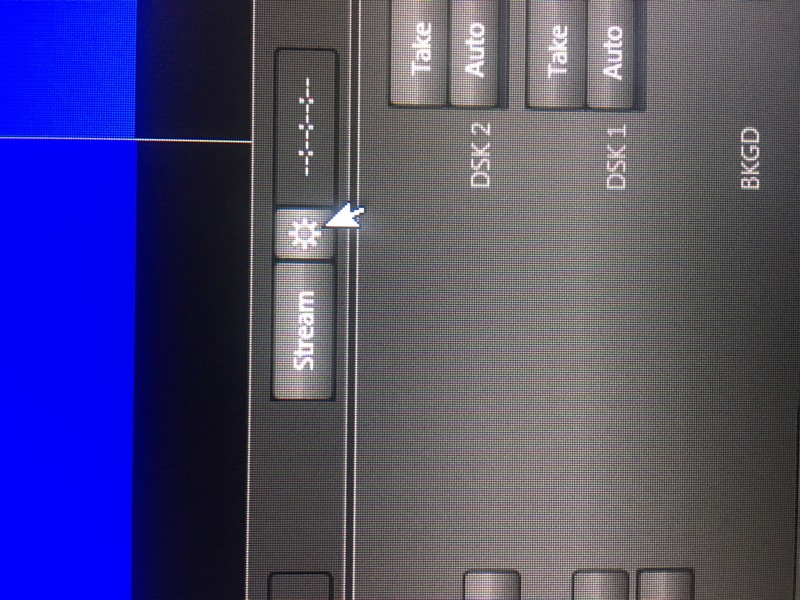 After the TriCaster 40 has booted, click on the “ShutDown” button. 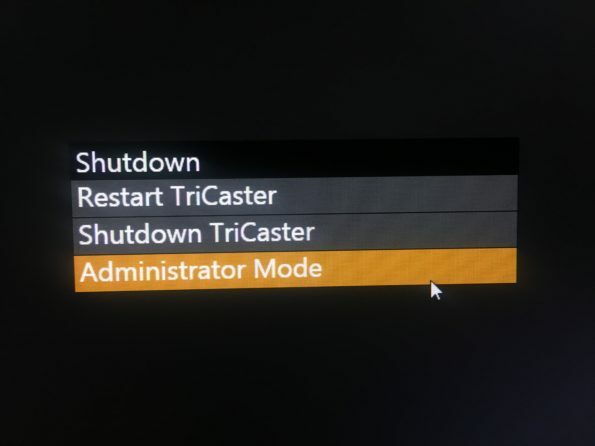 From the “Shutdown” menu click on the “Administrator Mode” button. 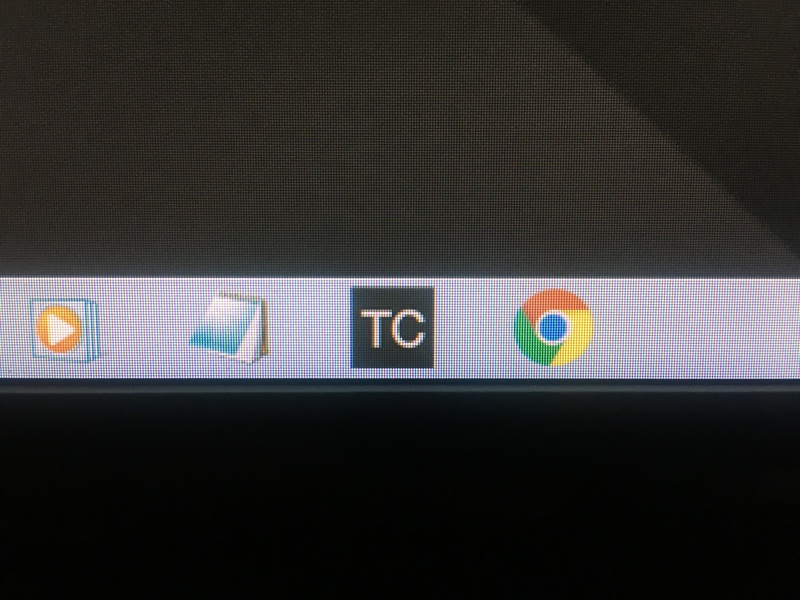 When the Google Chrome warning appears, click on the “Continue” button. From the options page under “Shutdown” click the “Exit to Windows” button. 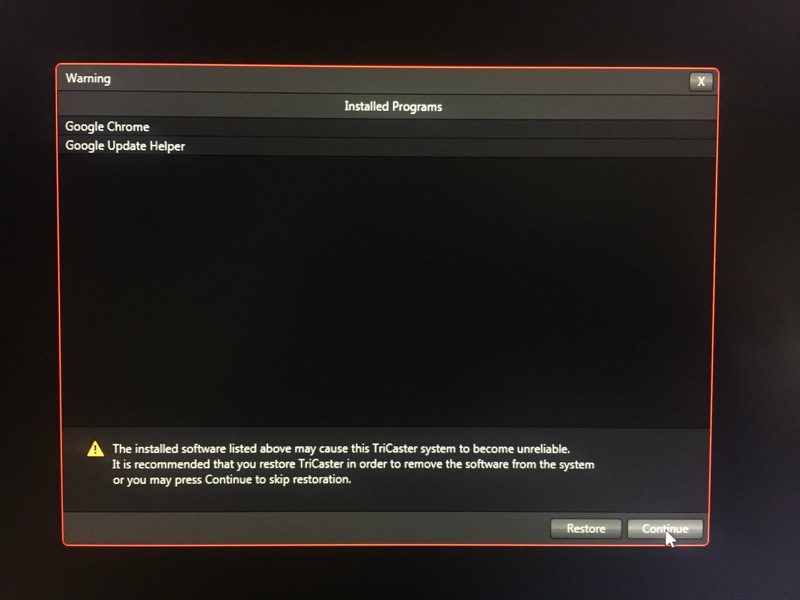 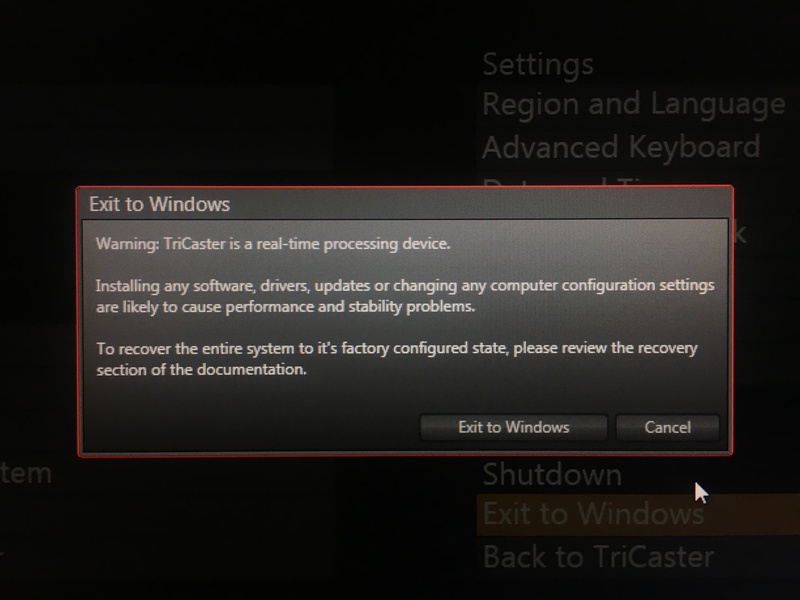 When the Windows warning appears, click the “Exit to Windows” button. After Windows opens, click the Google Chrome icon to open it. 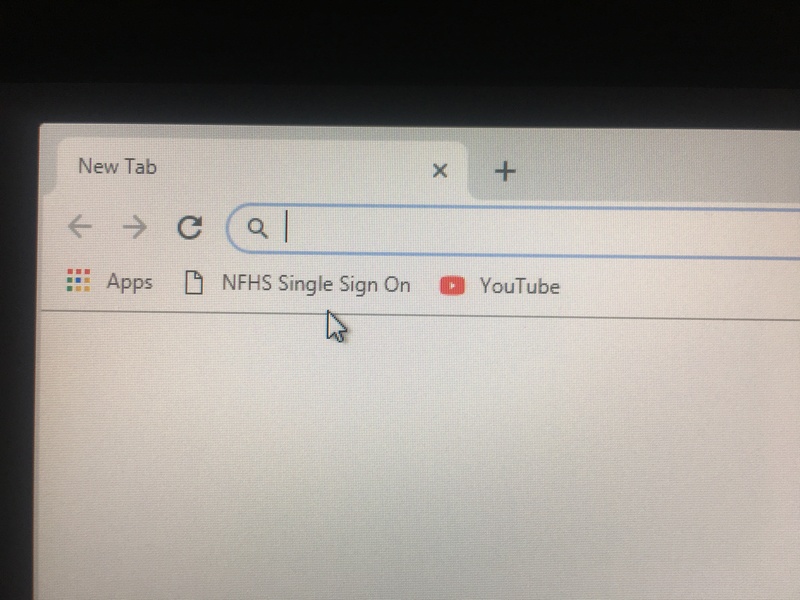 After Chrome opens, click on the NFHS Single Sign On bookmark. 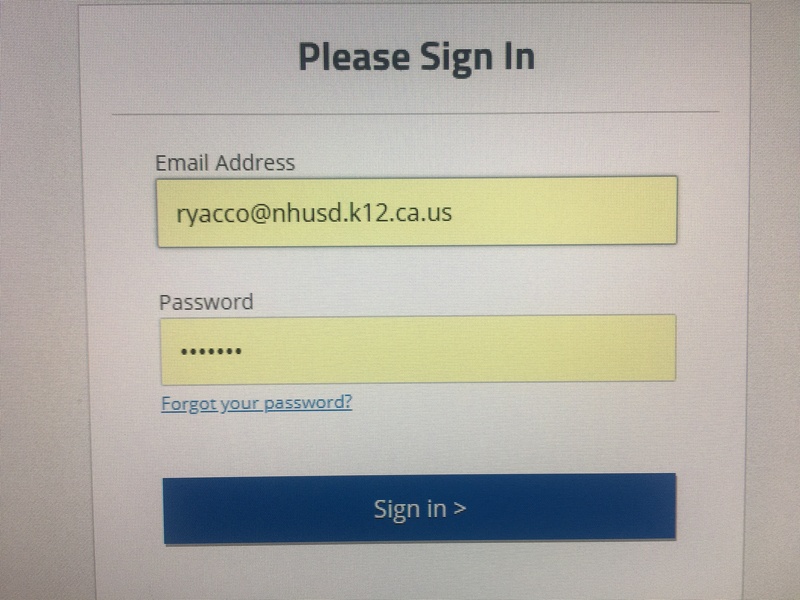 When the sign in page appears it should have the Email Address and Password already loaded. Click on the “Sign in” button. Look for today’s event then click on its “Produce Stream” button. 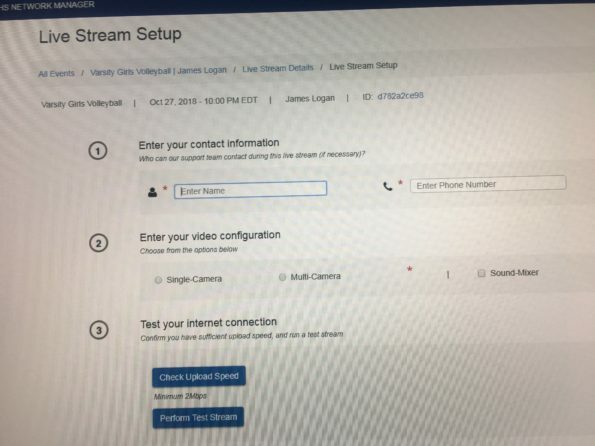 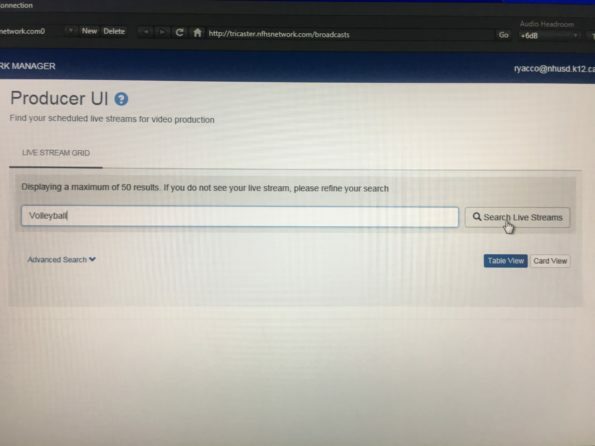 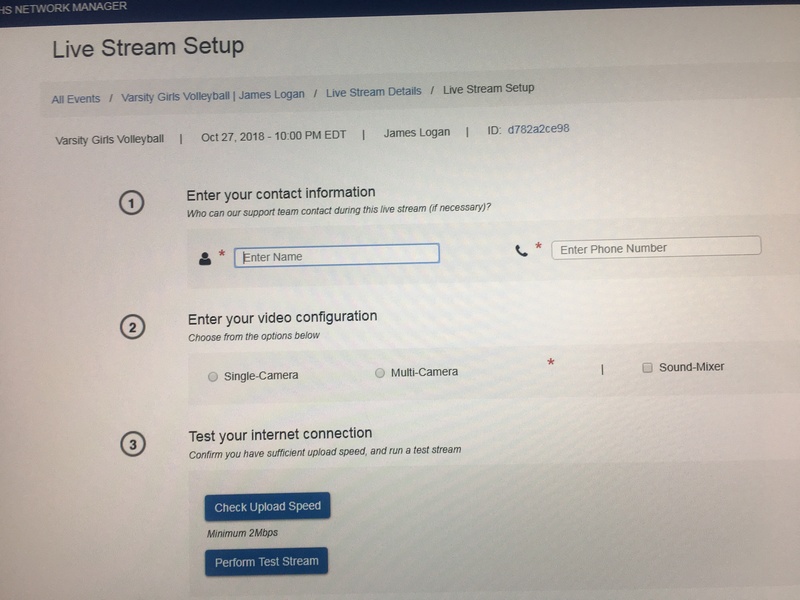 On the Live Stream Setup page fill in your name and phone number. 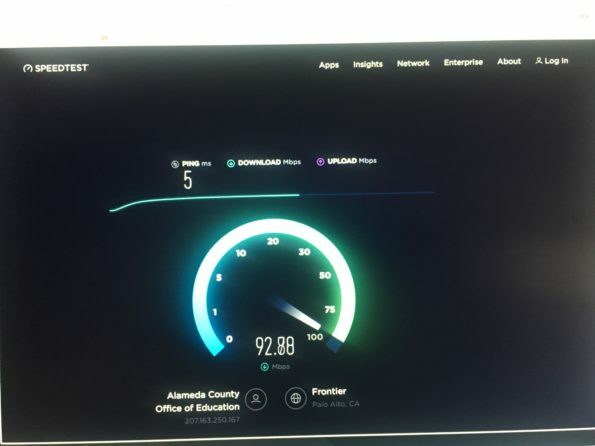 If you want to test the internet connection click on the “Check upload speed” button. 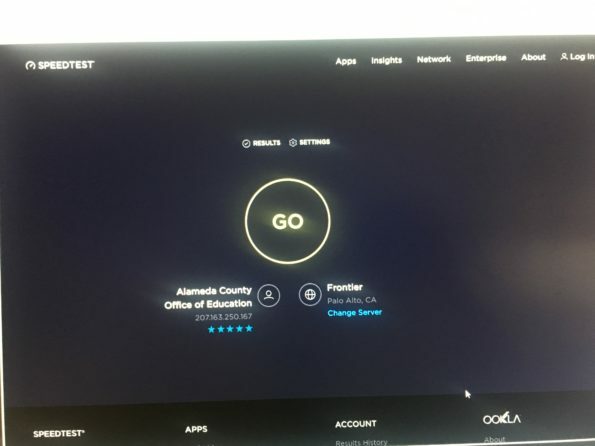 To run the speedtest click the “GO” button. After the test concludes, close Chrome and click on the TC icon to launch the TriCaster. When the Google Chrome warning appears click the “Continue” button. 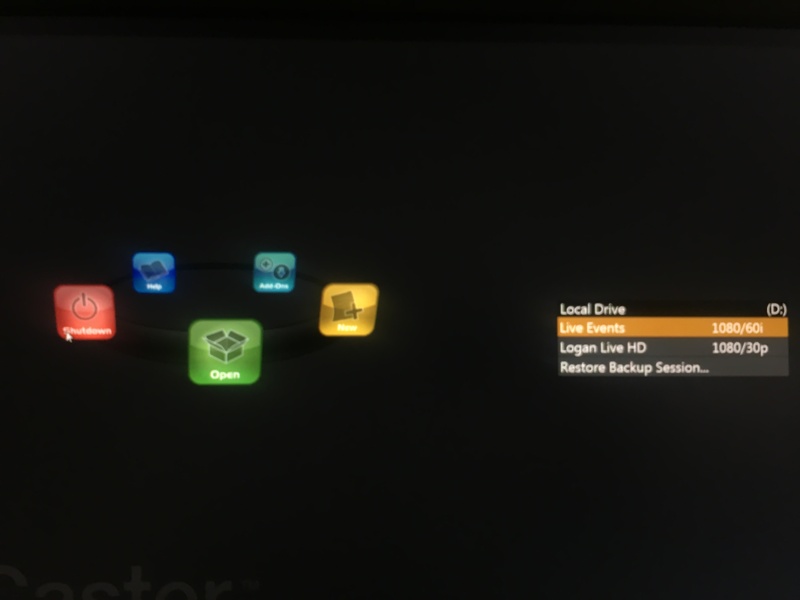 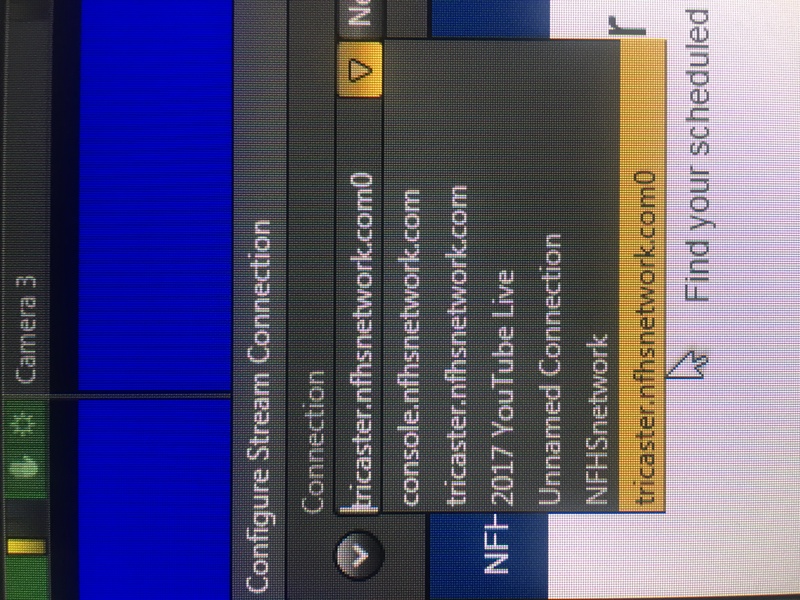 After launching the TriCaster session, open the Stream settings by click on the gear button. 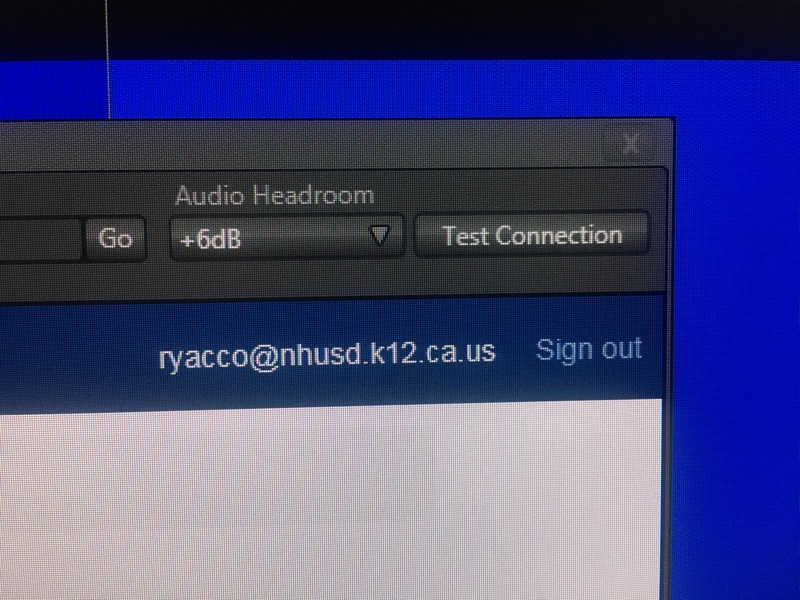 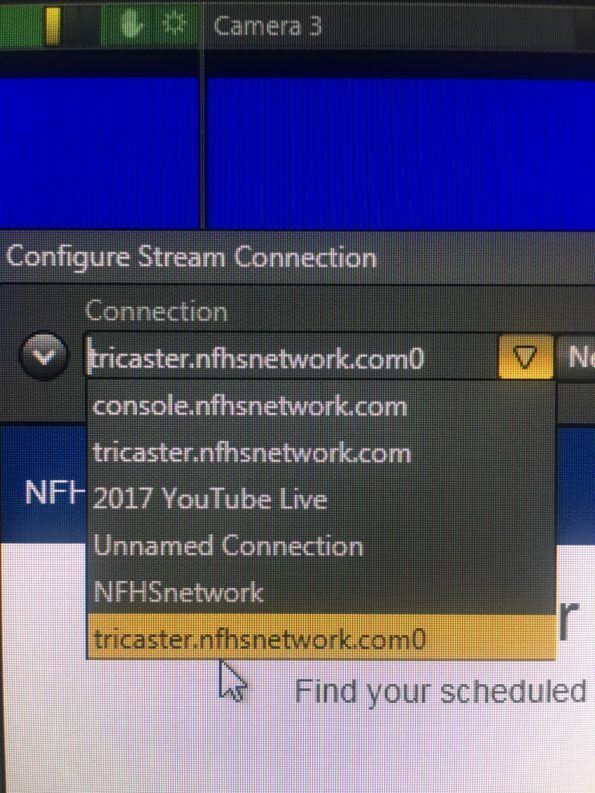 From the Connection list choose the tricaster.nfhsnetwork.com0 option. 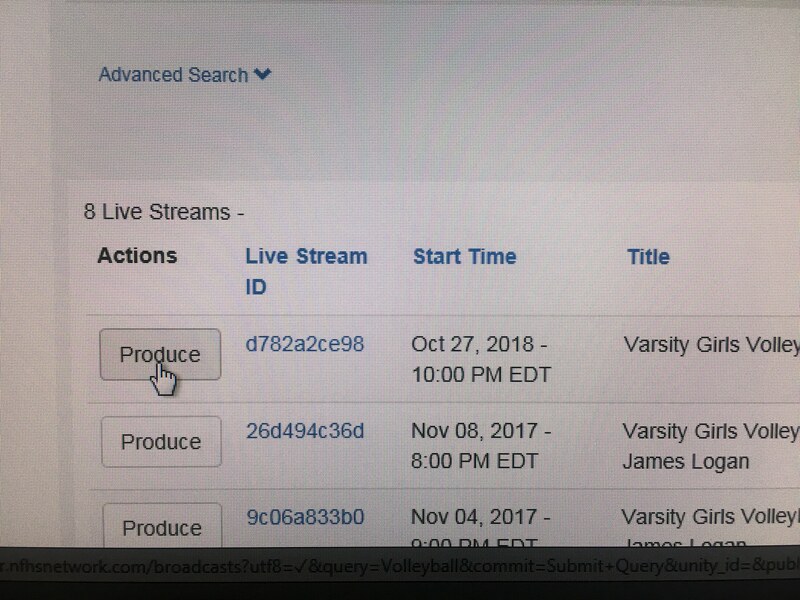 When the Produce UI opens enter the event type then click on the “Search Live Streams” button. 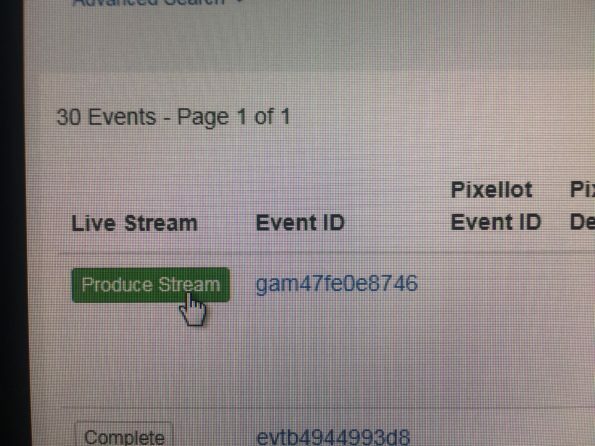 Find the event and click on its “Produce” button. 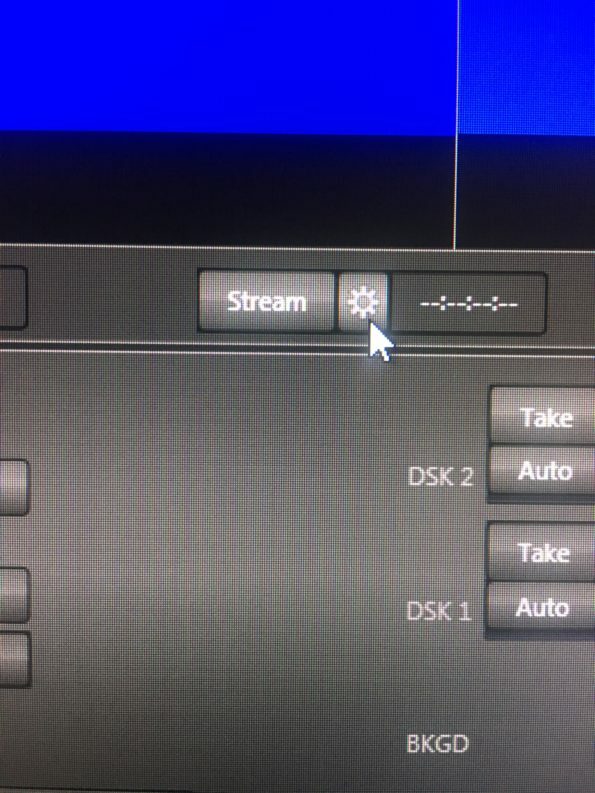 You should now be able to close the Stream window. Make sure the “Test Connection” button is lit up. 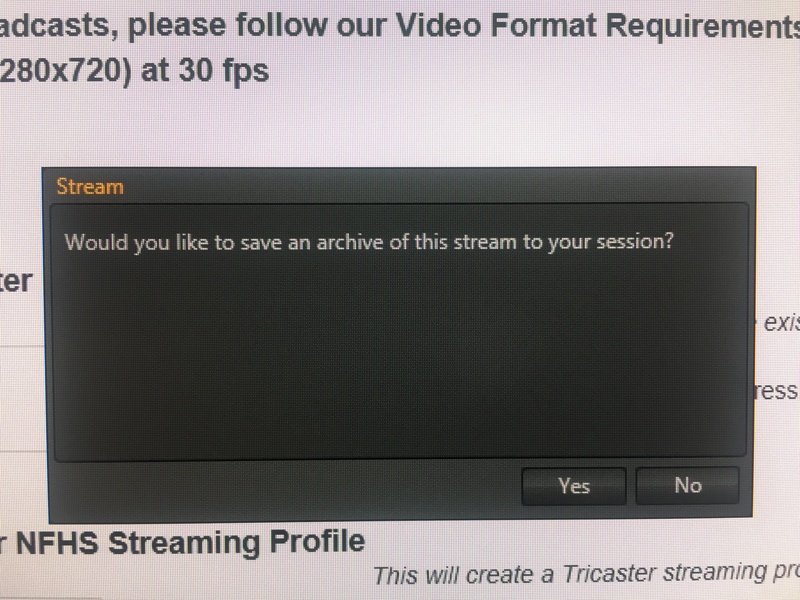 Record the event. When you are done streaming and have turned off the “Test Connection” button, click the “Yes” button when asked to save an archive.